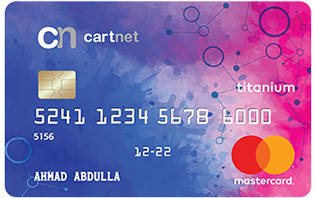 Apply for CartNet and earn up to 50% Cashback and an instant AED 200 on each successful referral! Avail up to 3 FREE supplementary cards , and provide your loved ones with the much needed financial freedom while being able to keep track of all the spends. Credit Shield insurance which provides you with the following coverage: Death, Total Permanent Disability, Critical Illness & Involuntary Loss of Employment. Be assured that you are protected from any cyber theft or fraud when using your credit card online. With encrypted One Time Passwords sent to your registered mobile phone for your online transactions, no one but you, yourself can authorize the debit of your card. Sign up for the direct debit facility from your Bank Account which will ensure that your Finance House Credit Card payments are cleared on your payment due date. 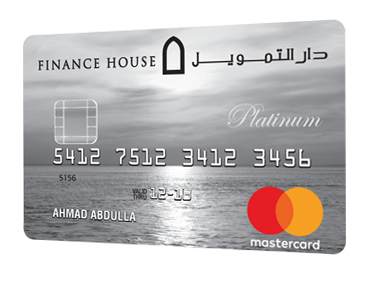 Visit any of our Finance House Branches and sign up today. 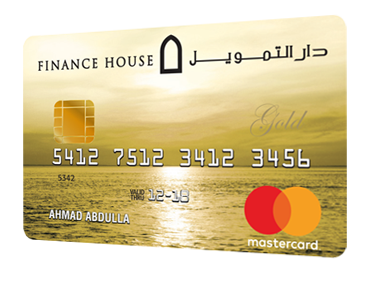 Visit any of Finance House branches to make your Credit Card Payments. Click here to check out our branch locations. 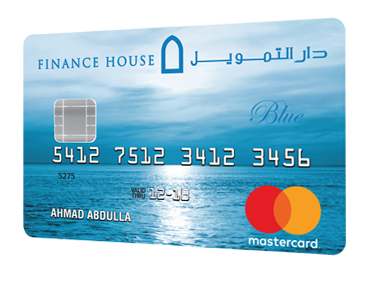 Online through any of your personal bank accounts in the UAE. 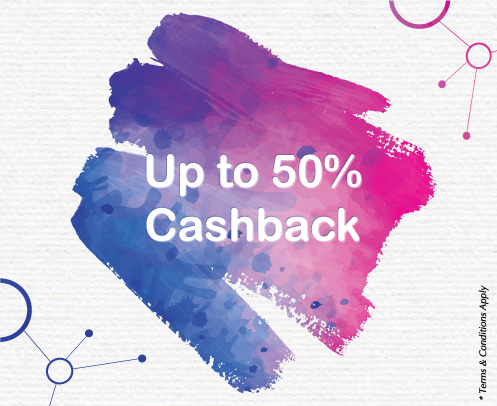 Join CARTNET and earn up to 50% Cashback and an instant AED 200 on each successful referral! 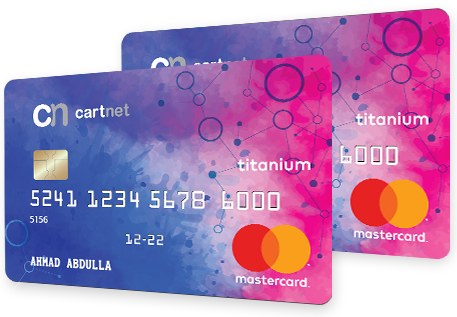 Refer multiple members of your network for a Free for Life Titanium Finance House Credit Card and add up your recurring returns to reach up to 50% Cashback of your own personal expenditure on a monthly basis!